Testing and debugging has become more and more complex. Puppeteer has been introduced as a node library to enable Chrome browser testing. As the name itself indicates, headless browsers are the browsers that run as a app process without any user interface elements. Headless browsers, like Headless Chrome are simply faster, consumes less memory, more flexible, and are steadier under automation stress. Google has been working to ensure that proper support is provided for the DevTools ecosystem. 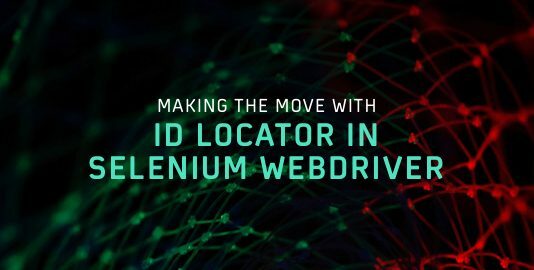 With the use of Puppeteer, web crawling, scraping, and launching automated scripts can now be accomplished with less efforts, and more stability than before. Selenium leads the industry when it comes to automation testing. This wonderful open sourced tool has been accepted by the testing community with open hands. But and this is a big but, selenium testing requires installed browsers no matter whether the selenium is installed on cloud or on local machine. Add in the complexity of integrations with the variety of components it becomes too hard for the process to run smoothly. Headless chrome has become the go to guy when it comes to using automated scripts into the browser. Use of Karma, Mocha, and Puppeteer along with it has all of sudden made testing using automated scripts easier. 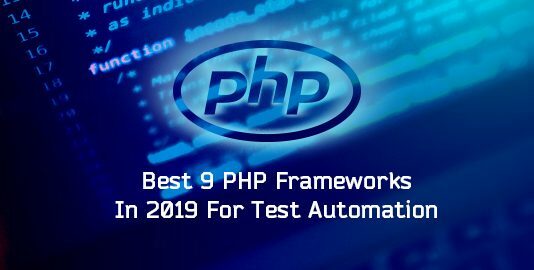 Puppeteer can be used for regression testing of various UI elements. To test the UI of the website it is advisable to have the latest chromium version to ensure better api control. Usually Mocha is used along with Puppeteer in order to have regressive testing on the various UI features. In addition Mocha provides you with hooks that can be used before or after testing. Puppeteer is successful mainly because it simplifies the functionalities related to automated tasks performed on browsers. Puppeteer-screenshot-tester is a library in the puppeteer itself that allows screenshots to be generated while testing. Similarly ava-puppeteer is another library that is available on GitHub that will soon be available on npm. Using Puppeteer, performance metrics can be measured and analysed in order to optimize the website for different devices and network speeds. Chrome provides DevTools that enable recording of the Performance Timeline that when automated reveals the problems associated with performance. Puppeteer is a high level API control over Chrome Developers Tools Protocol. The proficiency of Puppeteer to easily handle asynchronous elements and their behavior with respect to the DOM state change. You can even save the performance data as JSON file. Put it like this when you use Puppeteer, you are the Puppeteer. You can exercise control over the service workers and test the caching as well as the loading time of a website with or without cache time. Website response time can be tracked using responseEnd, along with influence of network bandwidth and latency related issues. 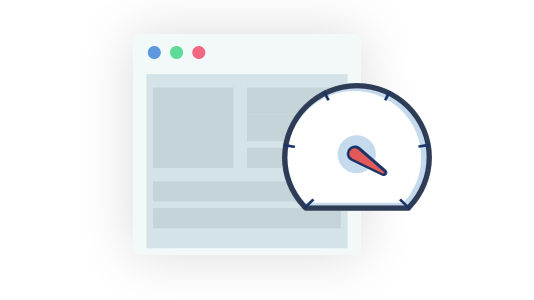 Load Test is simply accounting for the maximum number of instances that you can probably run on your site. Multiple Puppeteer instances can be launched parallely with ease through which you can load test the website under review. 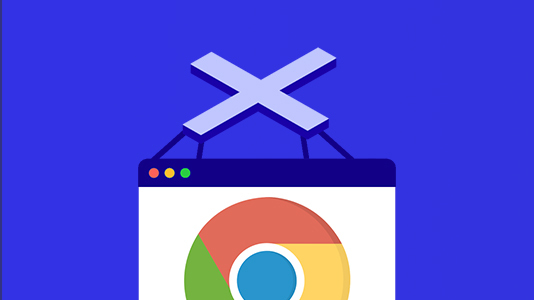 Puppeteer is true to its name, as you have a heavenly command over your headless chrome with which you have the ability to launch a great deal of test instances on a single or multiple browser session. 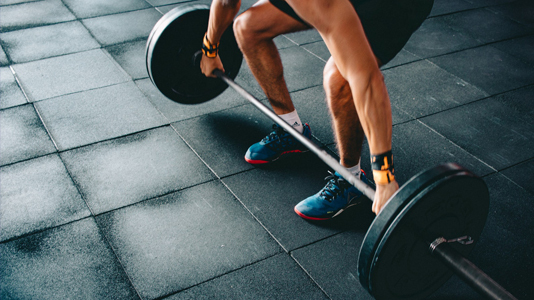 Here the –s is for the number of sample and –c is for the concurrent sessions per sample. End to end or Acceptance testing is often considered one of the least popular testing. Selenium was used earlier for acceptance testing, and it is quite error prone and has a lot of bugs. Then came Puppeteer with improved focus on the API control that helped disentangle the complications that came in the form of bugs. One of the superpowers of Puppeteer that it doesn’t need to know about your stack and can work with any framework, be it React, Angular or any other library. The success of puppeteer and chrome can’t be reduced only to their efficiency, the fact that it is a Google backed is also the reason why it has been accepted and recognized globally. The biggest problem however is that it’s integrity with headless chrome is brilliant however with other browsers it may falter. Having said that I strongly believe that this tool will flourish with the ever expanding google ecosystem. The future shines bright for Puppeteer. 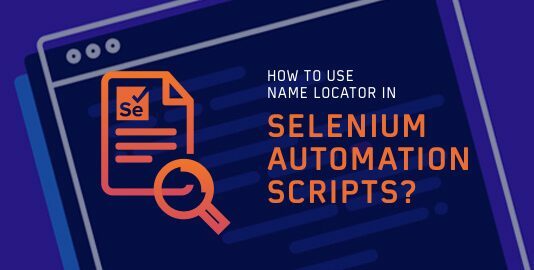 How To Use Name Locator In Selenium Automation Scripts? 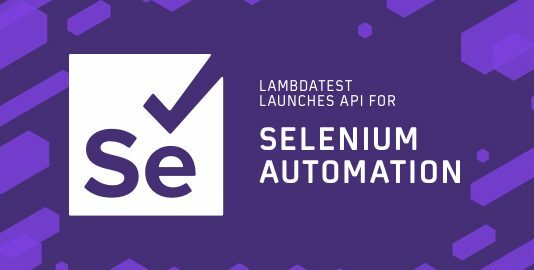 LambdaTest Launches API For Selenium Automation! You'll get your download link by email. Check your email! Your Whitepaper is on it's way.